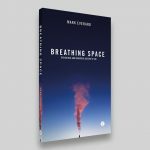 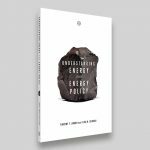 Breathing Space by Mark Everard and Understanding Energy and Energy Policy by Timothy F. Braun and Lisa M. Glidden are both Environment titles from Zed Books. Both titles I think work extremely well as simple, clear sleeves that get the message across. 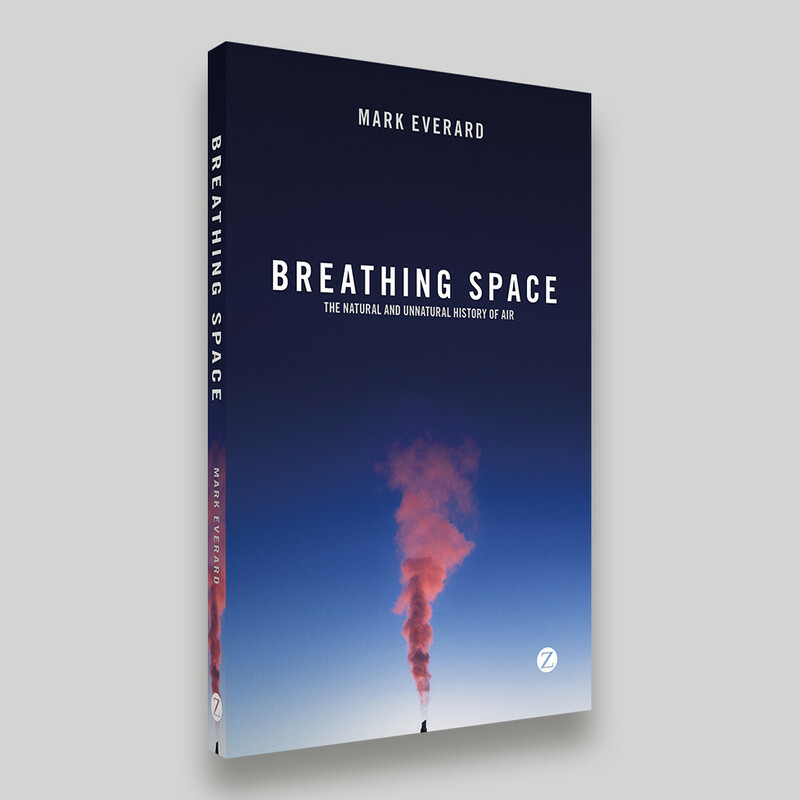 Breathing Space is a favourite of mine, I love the colours of the image and the negative space within the sleeve, creating visual breathing space.